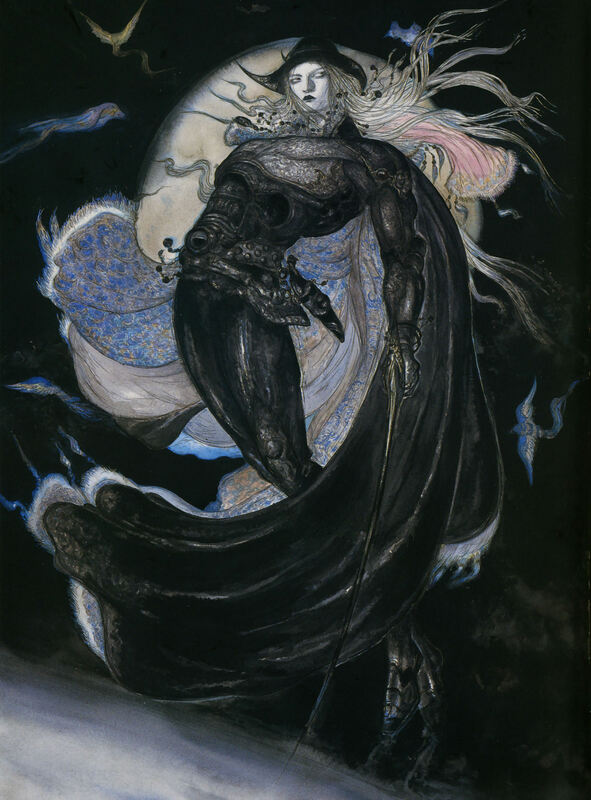 Art is from Amano's "Amano First" artbook. This scan was done by me from an artbook which i own. Nice D pic. Good times. i really appreciate you for sharing this! thanks! Very nice. He looks like he powering up. thank you so much for the scans!